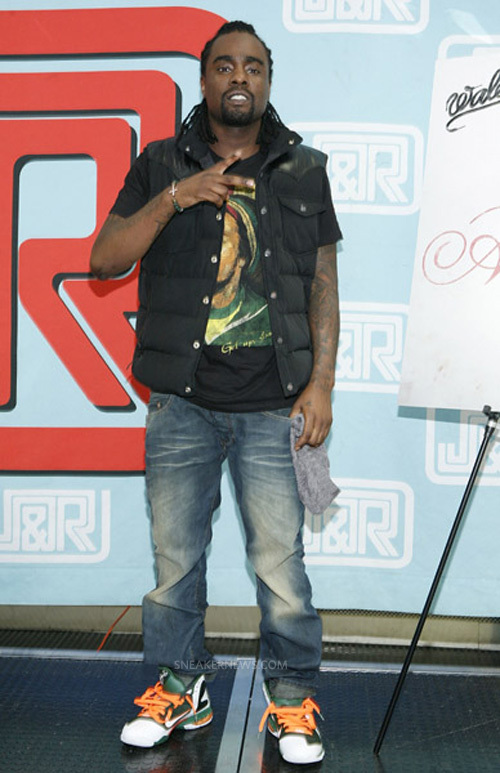 Wale Performs “Lotus Flower Bomb” on Jimmel Kimmel Live! 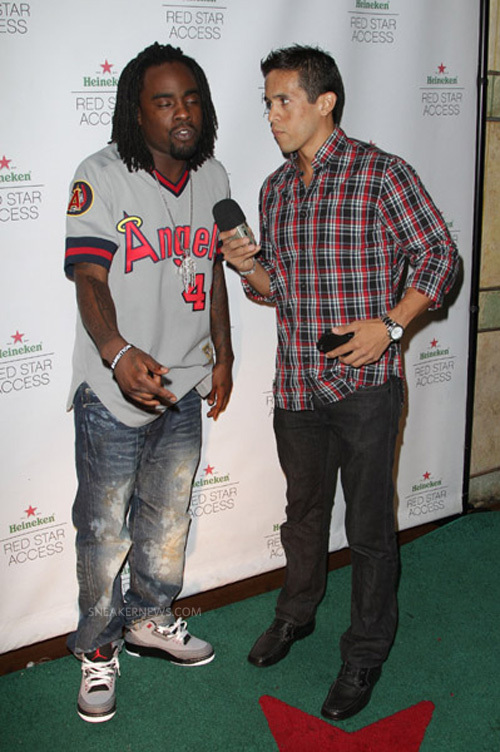 Etiquetas:HIP HOP, MUSIC, rap, WALE, Wale Performs “Lotus Flower Bomb” on Jimmel Kimmel Live! 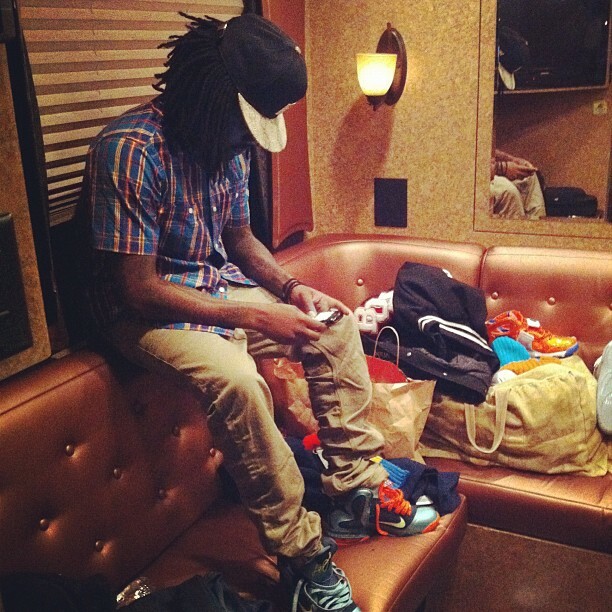 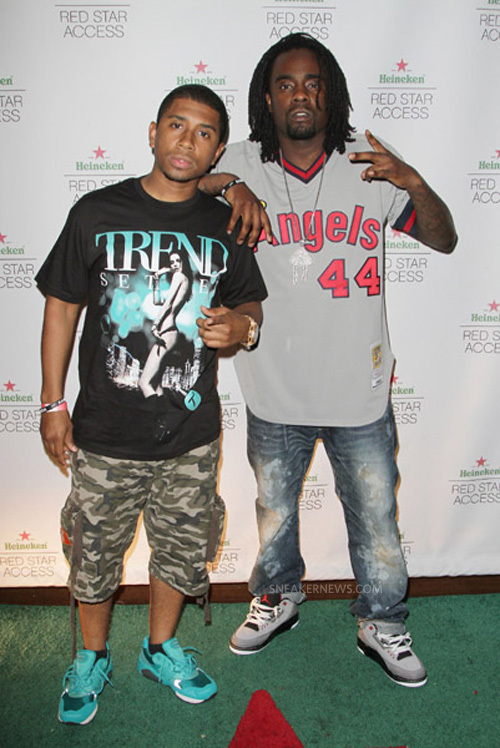 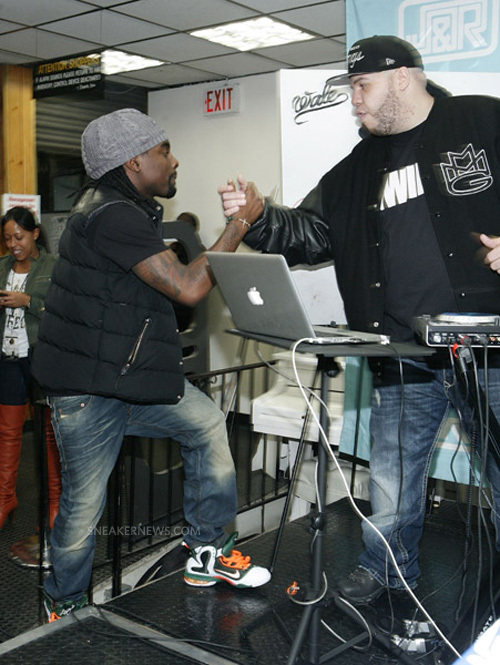 Wale on Air Jordan III Stealth….